US Congressmen asked President Donald Trump not to reduce the US presence in Iraq. "At this crucial moment, it is a mistake to withdraw from Iraq, because it seeks to protect its sovereignty from internal and external threats and to transform the country into a prosperous and viable democracy," the heads of the Armed and Foreign Affairs and Intelligence Committee of the US House of Representatives said in a statement. "We call on the administration to continue to deal with Congress in order to ensure a stable future for the Iraqi people," the deputies added. Legislators considered it necessary for the United States to continue its "participation" in the fate of Iraq, including through training programs for Iraqi security forces and cooperation in the field of investment and trade and the provision of humanitarian assistance to those affected by the practices of "Daash". 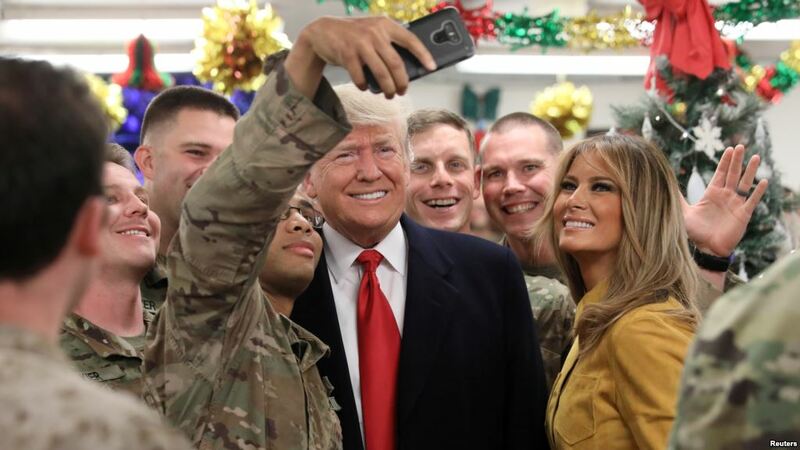 US President Donald Trump has announced earlier that the United States intends to maintain the military presence in Iraq to monitor Iran.